Hotel Park Avenue is a modest property with exceptional facilities near Naka Hindola Churaharoundabout. It is a clean and tidy hotel offering all the modern comforts. 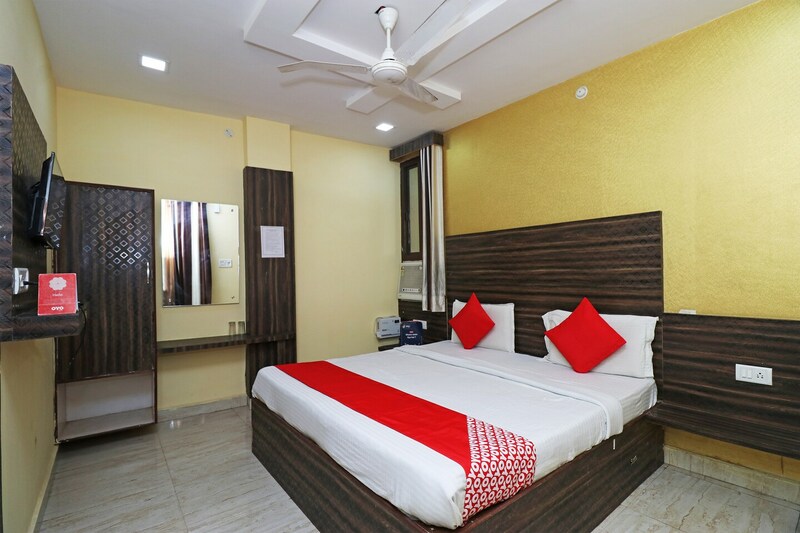 The rooms are spacious with large and comfortable beds. The bathrooms are fitted with modern fixtures. Enjoy the best local food at several small eateries and restaurants within a short distance. There are several attractions close by such as the Somnath Dwar, Raj Bhavan and Goss Nagar Park. Spend the day at the Nawab Wajid Ali Shah Zoological Garden and the Rumi Gate.